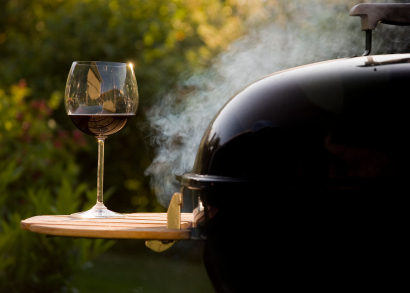 US has some of the best BBQ wines and far to little do they receive the attention that they deserve. US has a lot of wine production and many of its selections are amazingly well made. The reputation of US wines are not the best and most people has only heard of Napa Valley in California however in America you can find a vast variety of wines and regions. The 39th parallel, or Line 39, runs through California's North Coast wine region. 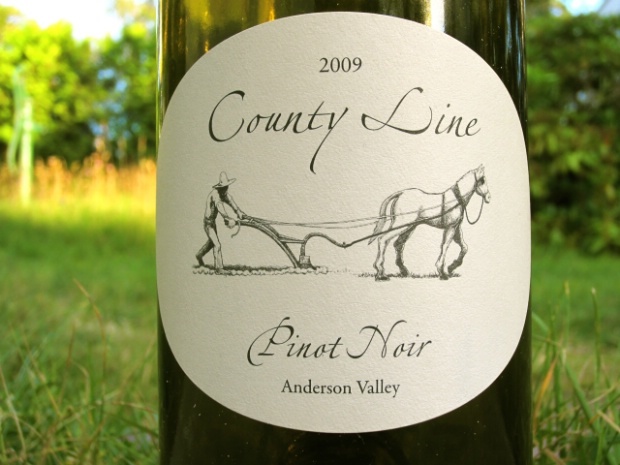 A medium- to full-bodied wine, the winery's 2012 Pinot Noir is fruit-forward, offering strawberry aromas on the nose and raspberry and cherry flavors in the mouth. It would pair well with dishes like roast pork or grilled salmon. 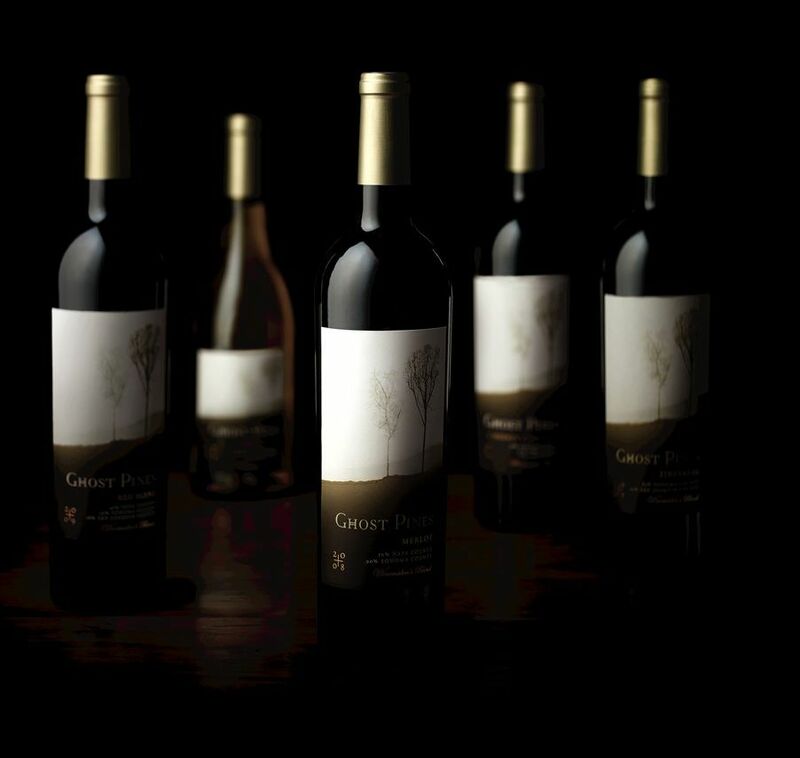 Inspired by the free-form structure of its namesake tree, Ghost Pines bucks the trend toward appellation and vineyard-designate wines. Its 2010 Merlot is sourced from grapes grown in the competing counties of Napa and Sonoma. A well-balanced wine, it displays black cherry flavors and supple tannins that would complement juicy steaks and grilled vegetables. The fruit-driven 2012 Sonoma Coast Pinot Noir aromatically begins with crushed cranberry, dried-rose petal, and wild strawberry aromatics. A lively, juicy, succulent sour cherry palette follows with delicate texture and savory notes. Another sip beckons, perhaps paired with a simple meal of grilled salmon or roasted pork tender-loin with red wine and dried cherry reduction. This is a food-friendly comfort wine that can be enjoyed throughout the seasons.